Village Tavern Scratch Kitchen~Craft Bar is a neighborhood gathering place for all occasions, committed to providing the highest quality food, wine and service at an affordable price, while creating unforgettable dining experiences with exceptional hospitality. Every day has something special to offer with deals like HALF-PRICE WINE Wednesday, offering over 60 wines by the glass on our award-winning wine list at half price, so you can enjoy a glass of red or try something new. In addition to daily drink specials, check out the best happy hour available Monday-Friday 4-7 PM. 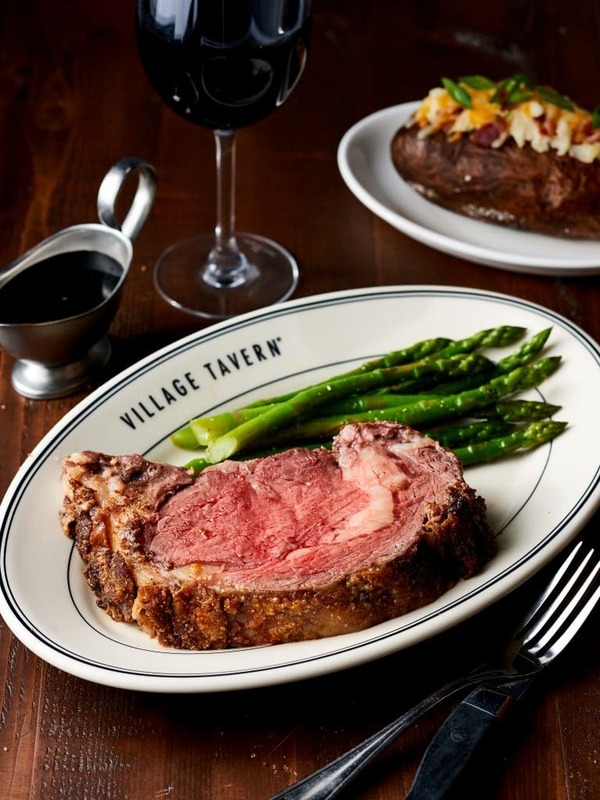 Serving lunch and dinner seven days a week, and brunch on the weekend, Village Tavern is a great place for large or small groups. Outdoor dining available when weather permits.